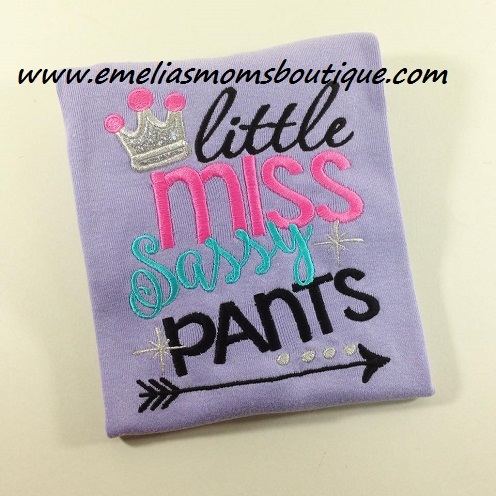 Girls Personalized or Monogrammed Dresses. 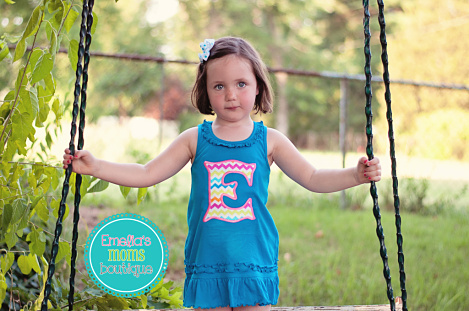 Personalized Dresses for Girls. 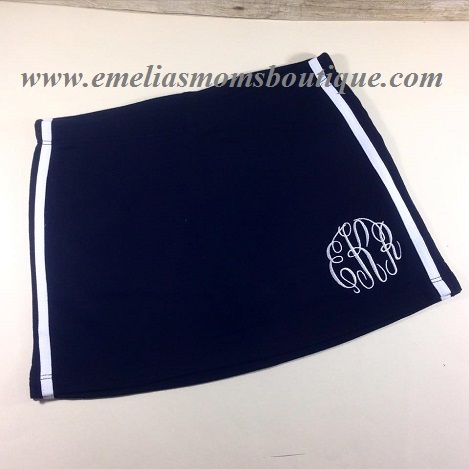 We offer shortsleeve and longsleeve monogrammed dresses. Sizes range from 6months to girls 6x. 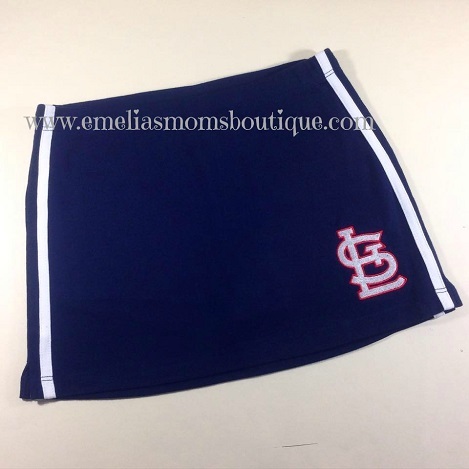 Email emeliasboutique@aol.com for any questions and custom orders.